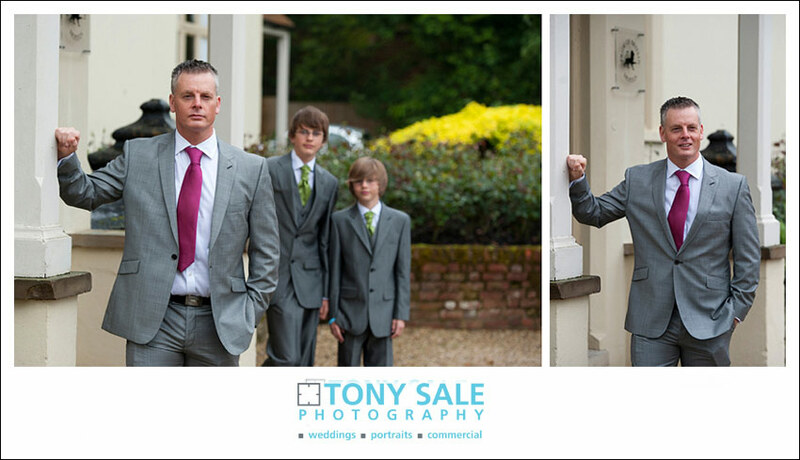 It was a real pleasure for me to photograph the wedding of Jane and Keir at the wonderful venues of Maison Talbooth and La Talbooth both only a short distance from each other in the picturesque village of Dedham in North Essex very close to the Suffolk border. 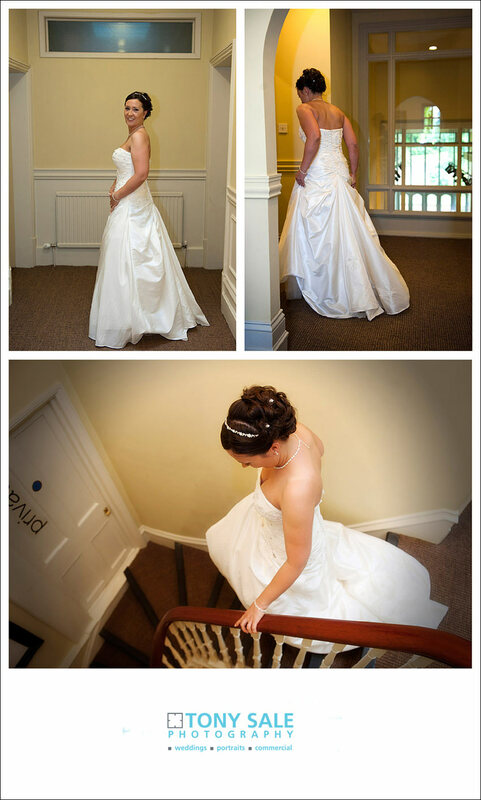 Both delightful buildings and both fantastic venues for beautiful wedding photography. Jane and keir live in Lowestoft in Suffolk but I had met them at La Talbooth a couple of months earlier to for a pre wedding photo shoot. That went really well and we got some fantastic images, but the weather had been absolutely awful, it had rained incessantly and I was hoping things would be better for the big day itself. Luckily it was, although we had some rain it didn’t really interfere with any of the shots and it didn’t stop us going outside. 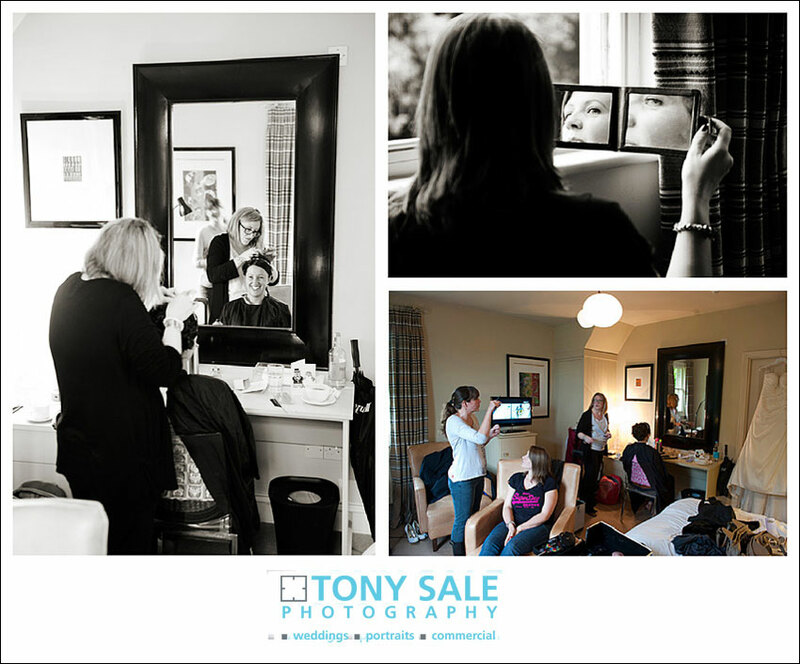 I started the day by Photographing Jane together with her bridesmaid, (her sister Jenni), who were both busy, watching TV, drinking tea, eating biscuits and chatting away whilst getting ready at Milsoms Hotel, situated hallway between Maison Talbooth and La Talbooth. (I think they were trying to set a record for the total number of premises that could be used). 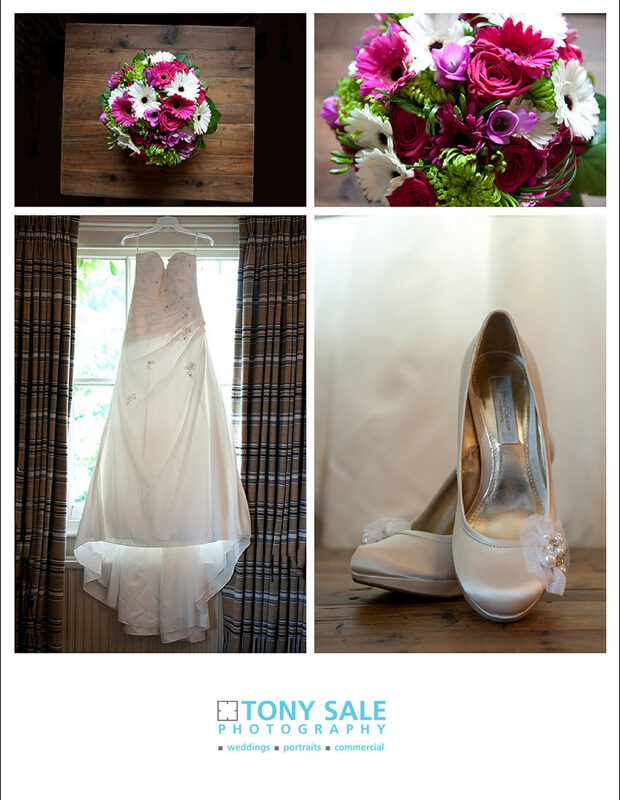 This was also a great opportunity to take some detail shots including photographing her wedding dress, jewellery, flowers and shoes. I then went off to La Talbooth to meet up with Keir and his two sons, Brandon and Callum. Although I had met Keir before I had not met his sons so it was really nice to chat and get to know them. We got some excellent ‘boys’ photo’s around the lawns and building outside and then some really cool portraits in the rather grand interior. They were all a great bunch of lads, up for a laugh and very cool about having their photograph taken. I then returned to Milsoms to photograph Jane in her dress and also as she was leaving for the wedding ceremony. Following the ceremony, I photographed Jane & Keir in the beautiful gardens surrounding the Maison, there are some beautiful views there including views across the surrounding fields and views of St Marys Church at Stratford St Mary in nearby Suffolk. The rest of the day was brilliant and everything seemed to run very smoothly. We all went on to the La Maison where the gardens were even more beautiful than those at the Maison Talbooth and the lawns even more manicured. It was here that the guests enjoyed a celebratory drink and that we shot the formal group shots. 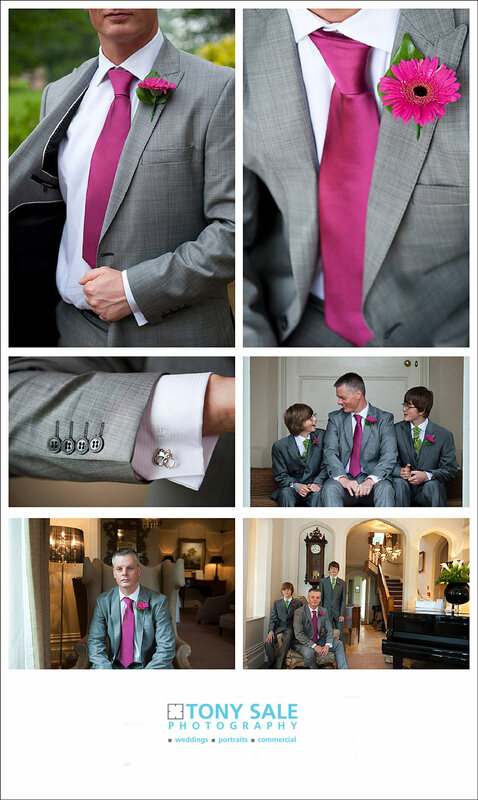 Jane and Keir were great fun to work with and throughout the day we got some beautiful shots. 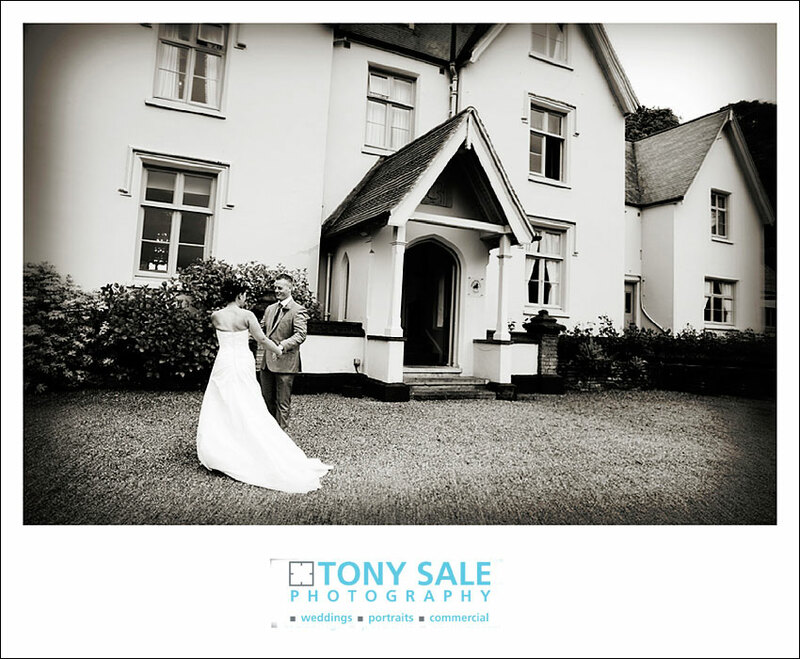 I particularly like the portraits taken of Jane in her wedding dress, the photos taken during the ceremony itself and the romantic shots of Jane and Keir together outside Maison Talbooth. 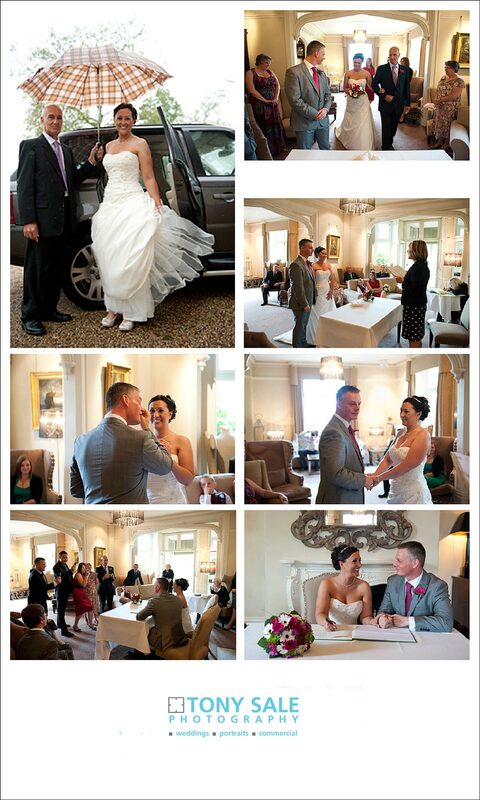 If you are planning an Essex wedding or indeed a Suffolk wedding then please do contact me to discuss your plans.